Unfortunately, plumbing problems don’t usually follow your schedule. That’s why at Overflow Plumbing we love to make ourselves available to you at unusual hours, and make it our priority to fix your plumbing problems sooner rather than later. 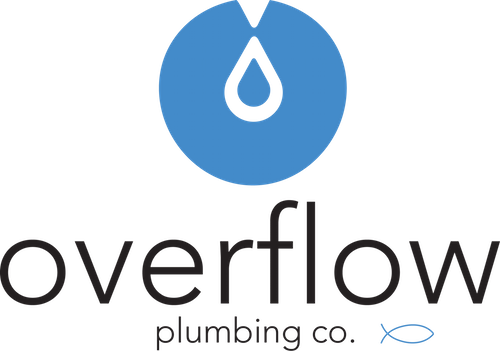 Whether it is a water heater repair, toilet replacement, or any number of issues, Overflow is here for you when you need us. Overflow Plumbing is the plumber in the Louisville area who cares for you enough to do the job the best way possible, at the best price in town. We would love to meet you and build this community through even the smallest plumbing job. We are certain that we are the Louisville plumber you have been looking for.